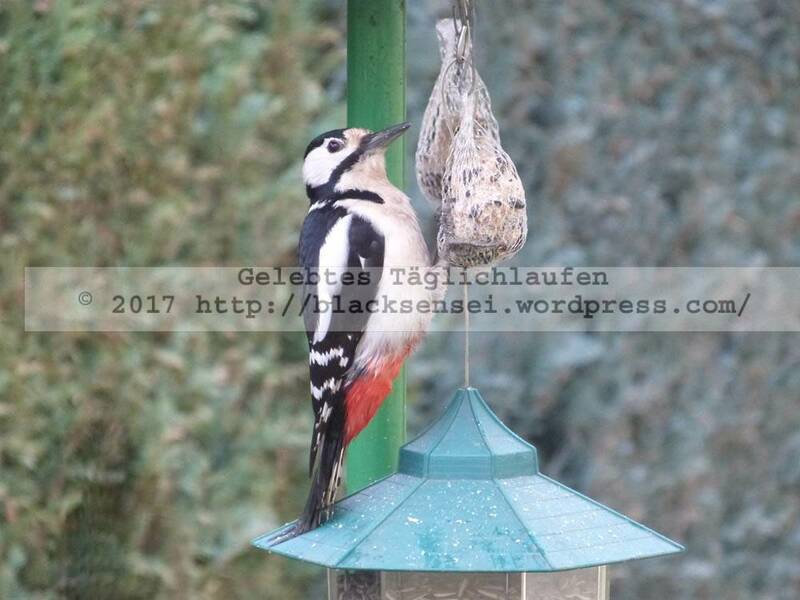 « Den Weg gehen – XI. 2017. Fünfzehn Jahre, Elf Monate. Zerstörende Zeiten. 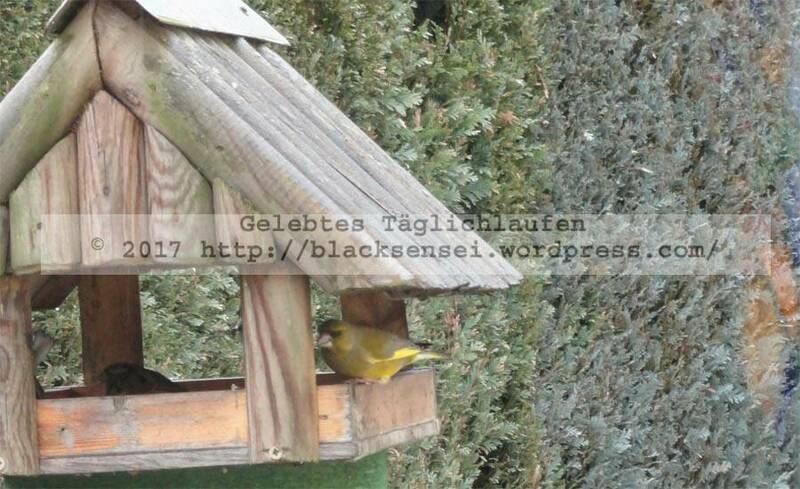 Ohne Worte oder – Bon Appetit. This entry was posted on 23. 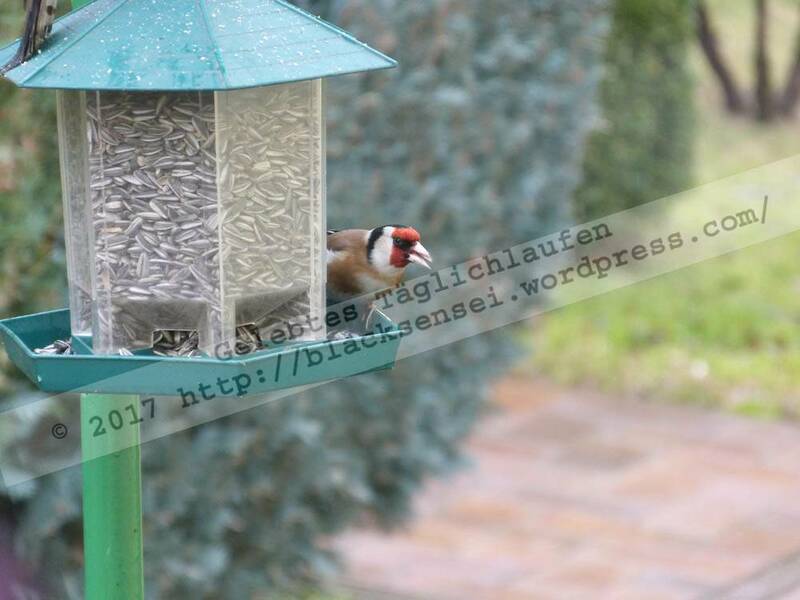 Februar 2017 at 12:39 and is filed under Fauna, Photos. You can follow any responses to this entry through the RSS 2.0 feed. Both comments and pings are currently closed.